The Oak Creek Law narrowly passed the Wisconsin State Legislature in 1955. 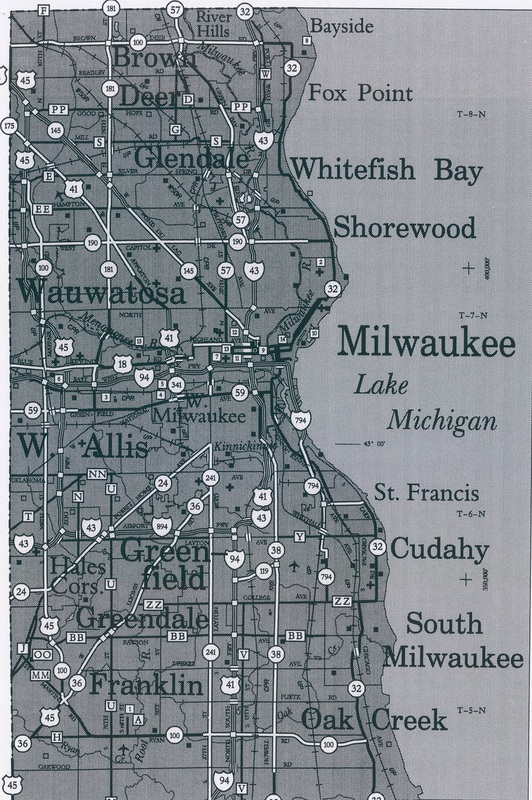 It dramatically reduced population density requirements for “fourth class city” status within any county containing a “first-class city” (exclusively Milwaukee County in 1955), thereby making it much easier for towns bordering the City of Milwaukee (such as Oak Creek) to incorporate. Residents in that Town, alarmed at the possibility of being annexed to Milwaukee, had lobbied the Wisconsin State legislature for the new law over vigorous objections from Milwaukee city officials. As a result of this legislation, Milwaukee postwar annexation efforts ground to a halt. Several other towns and fragments of towns eventually incorporated under these relaxed requirements, ending the territorial growth of Milwaukee. McCarthy. John M. Making Milwaukee Mightier: Planning and the Politics of Growth, 1910-1960. DeKalb, IL: Northern Illinois University Press, 2010.